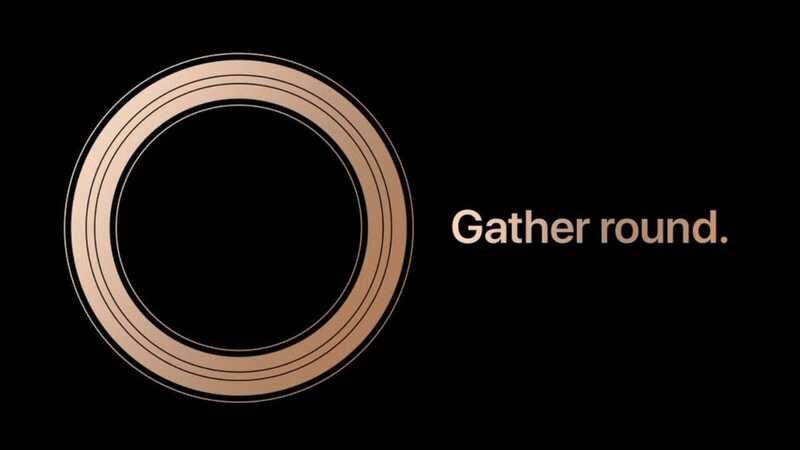 Apple recently announced advancements to its ResearchKit programme and also introduced the CareKit as an addition to Health apps family, all on the same day it announced the iPhone SE and iPad Pro 9.7inch. Learn all about both, differences, similarities and what they do. A software framework for apps that let medical researchers gather robust and meaningful data. A software framework for apps that let you better understand and manage your medical conditions. When medical research gets easier, understanding disease is simpler. The more you know about your health, the better you can look after it. Developers are already using the CareKit framework to create personal care apps. Soon you’ll be able to use apps that incorporate CareKit modules such as Care Card and Insight Dashboard. You’ll also be able to connect directly with your care team. Here are a few of the first apps. Since its launch in 2015, the mPower app has enrolled over 10,000 participants, making it the largest Parkinson’s study in history — with 93 percent of participants never having taken part in any kind of research before. The app helps researchers diagnose and better understand Parkinson’s disease by using the gyroscope and other iPhone features to measure dexterity, balance, gait, and memory. Researchers have gained greater insight into the factors that make symptoms better or worse, such as sleep, exercise, and mood. Bringing patients better postsurgical care. This postsurgery app will give you a better way to take care of yourself when you leave the hospital. Using the Care Card module of CareKit, the app will let you easily keep track of your postsurgical needs — like monitoring pain levels, temperature, range of mobility, and medication — and help you stay more connected with your doctor. Care teams will be able to look at the data you enter and reach out if you need to see your doctor. Managing chronic conditions day to day. Chronic conditions can be challenging to live with. This chronic disease management app will give you and your doctors a window into your daily symptoms, for better insight and more personalized ongoing care. Using the Insight Dashboard module of CareKit, the app will let you see your progress over time, quickly revealing which treatments are working. And you’ll be able to share the information with your care team. Share your data, keep your privacy. CareKit will be available to developers worldwide starting in spring 2016. If you’d like to learn more, visit here.